Hiblow linear diaphragm air pumps offer a perfect solution for applications requiring constant air flow 24/7, 365 days per year. 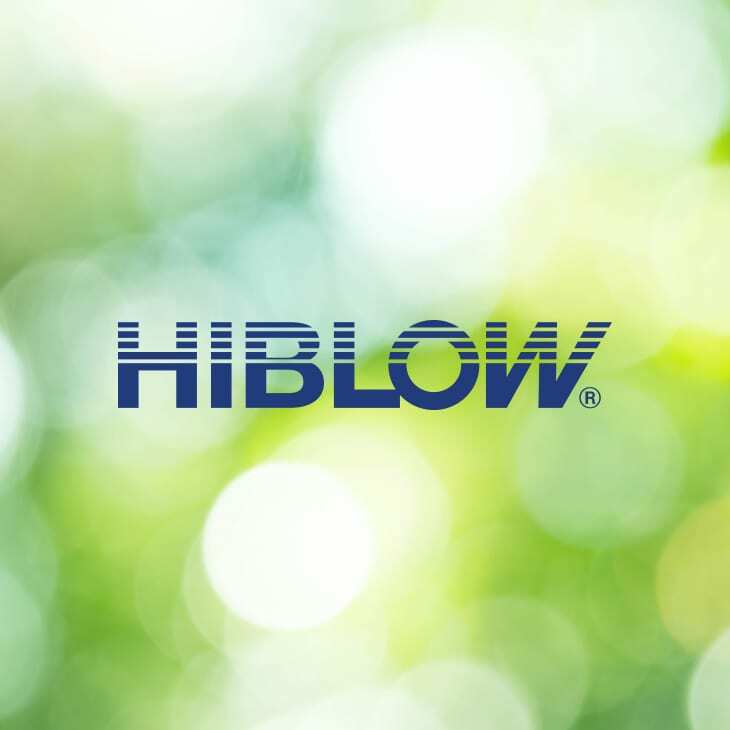 Hiblow invented, first produced this technology, and still hold the patent to this day. Their blowers continue to be designed with quality and durability as the priority and are the only remaining manufacturer to produce their diaphragms in Japan. Aeration – Septic Tanks, Domestic, Municipal Sewage Treatment, leachate, Pond, Biogas Sulphur Scrubbing, fish keeping, medical & industrial Air Injection, , OEM Pumping & Medical Equipment Bubble Baths & Whirlpools. 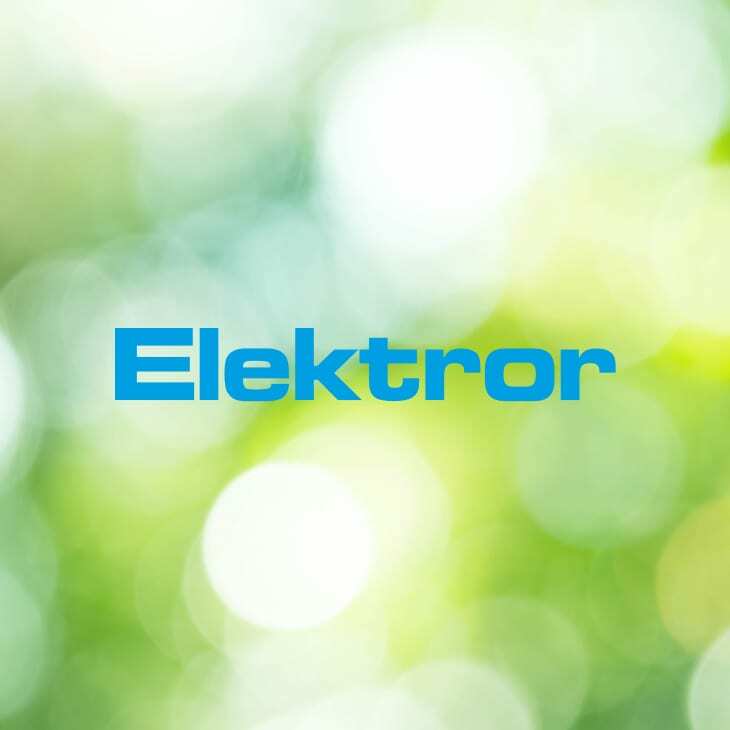 Elektror are located close to Stuttgart in Germany, and manufacture to the highest German standards putting them first for quality, service & support. Their industrial blowers and side channel blowers are found in virtually every industrial sector and processing industry due to the extensive air options that they offer. Their application base includes; water technology, environmental engineering, vacuuming technology, drying technology, food and beverage industry, cooling, air and ventilation technology, heating technology, conveying technology, the textile, plastics industry, packaging and printing industry. Their 2SD dual stage side channel blowers are perfect for the aeration of wastewater and can achieve the pressures required for tanks up to 4m deep. Absolute Air & Gas are pleased to offer the full range of Elektror 2SD side channel blowers and are happy to assist with your selection. Our major strengths lie in the advice and bespoke designs that we can offer for a customer’s own industry. Please do not hesitate to contact our product management for industrial fans directly if you have questions about our fans and side channel blowers or need professional advice or individually designed fans. 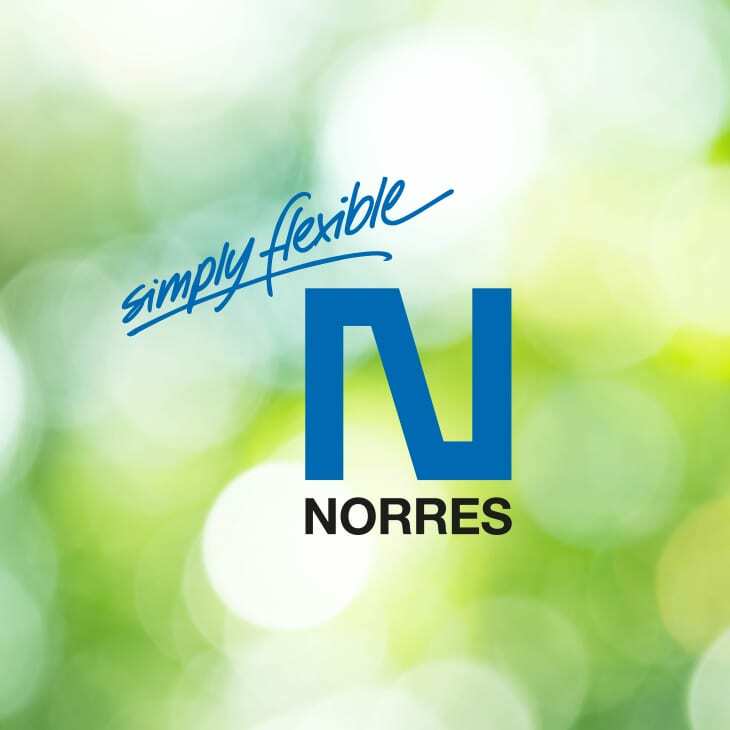 With a 2 ½ year guarantee, the quality speaks for itself. With AAG’s specific knowledge within the environmental marketplace, we focus on their double stage 2SD blowers, with motor sizes suitable for tank depths of between 2 to 3 metres. Please contact us if you require depths greatest than 3 metres; we just need to select a higher power motor.